Cloud ERP system-The cloud ERP system has become a viable option for those looking to upgrade their ERP software. But security, control and data integrity are still common concerns surrounding cloud computing, making organizations that implement ERP software hesitant to move their systems into the cloud. 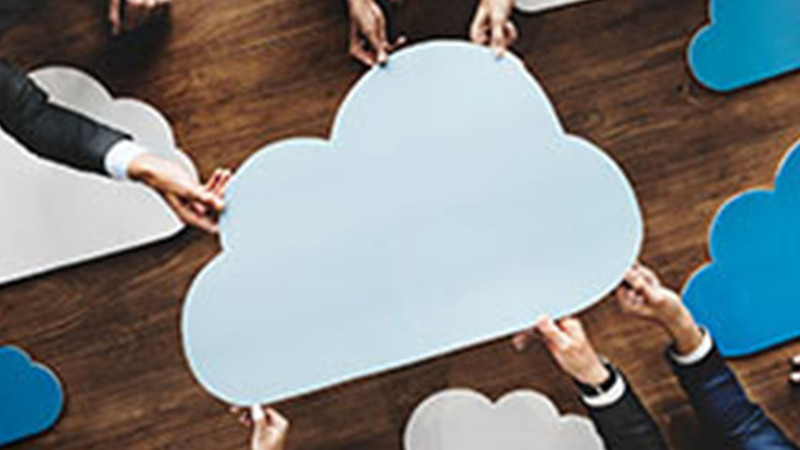 These organizations need to thoroughly understand what a cloud implementation requires as well as how to assess the top vendors in this market. Moving to the cloud can come with many benefits. Cloud ERP software can enable workers to perform their jobs remotely and promote collaboration among teams, ultimately helping drive business growth. Many companies have been able to recognize the rewards of implementing cloud software, while some remain staunchly in the on-premises camp. These organizations don’t want to rely on a network to access their information and distrust the ability to keep information confidential when it is in the cloud. Vendors have worked on correcting the potential cracks by offering encryption tools and additional safeguards. While every business desires to grow, there are other initiatives that compel business owners to deploy a cloud ERP system. Mobility, configurability and scalability are just some of these drivers. For smaller companies with fewer resources, letting cloud ERP vendors handle the back end is a necessity. Once the business decision-makers decide to pursue cloud ERP software, the organization must know what to look for in cloud ERP vendors. Is the vendor a viable company? Or are they set to flame out in a few years? Does the vendor allow for software customization? Or does the vendor implement specific features only for interested enterprises? Discover all this and more in this comprehensive guide on the basics of cloud ERP software and the leading providers to choose from. The post Learn which cloud ERP system can best benefit your company appeared first on erpinnews.